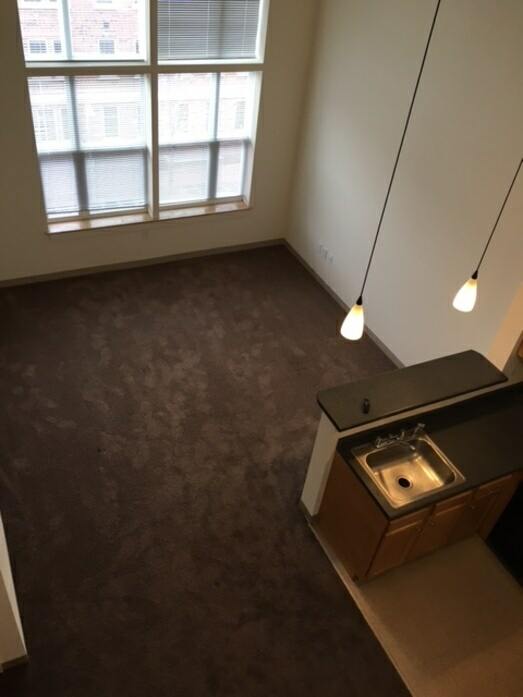 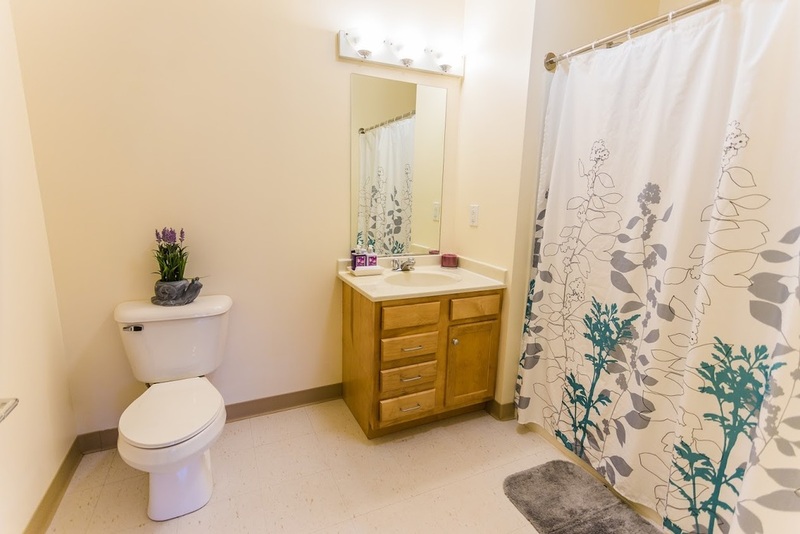 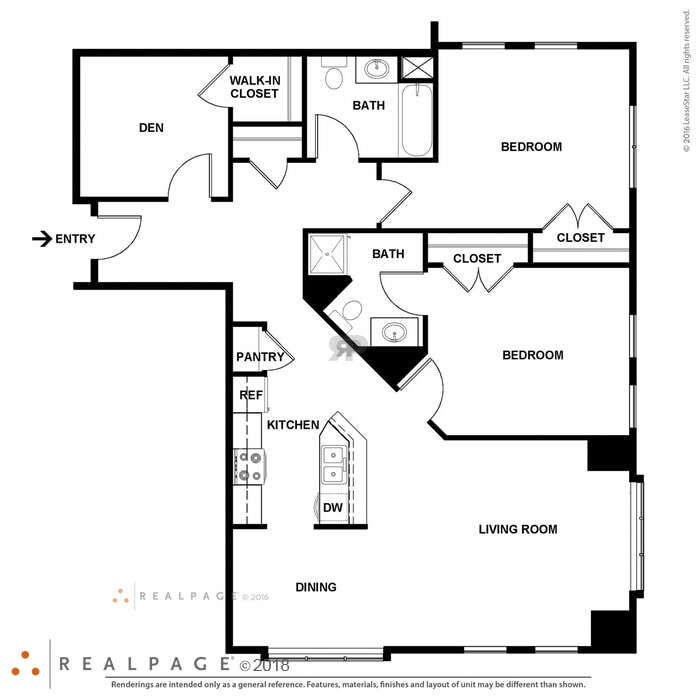 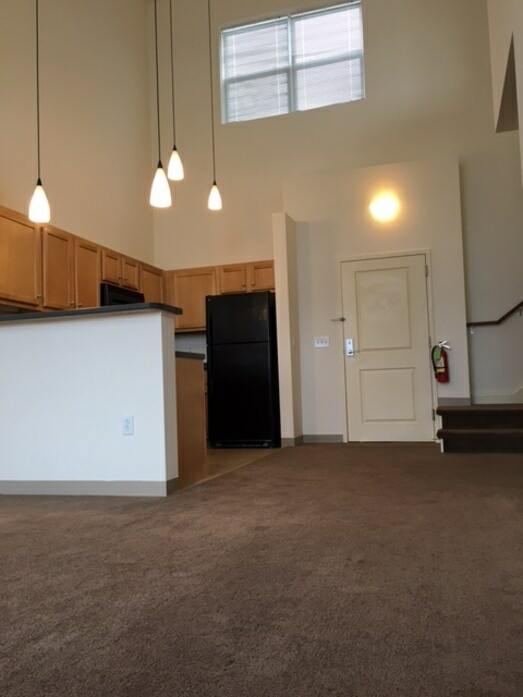 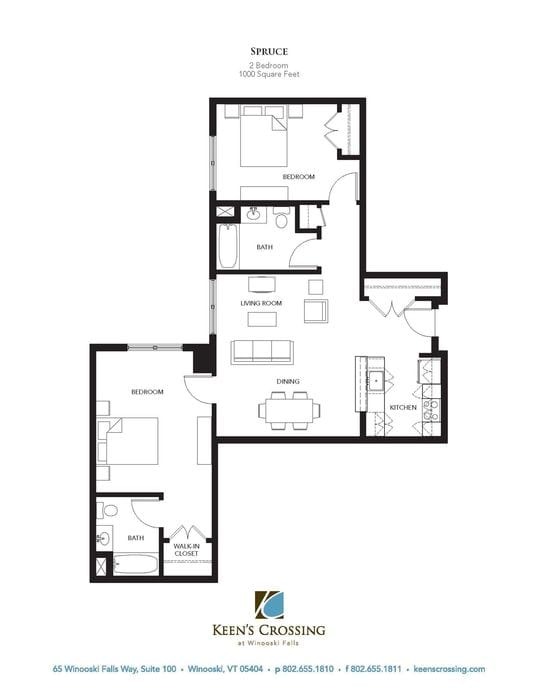 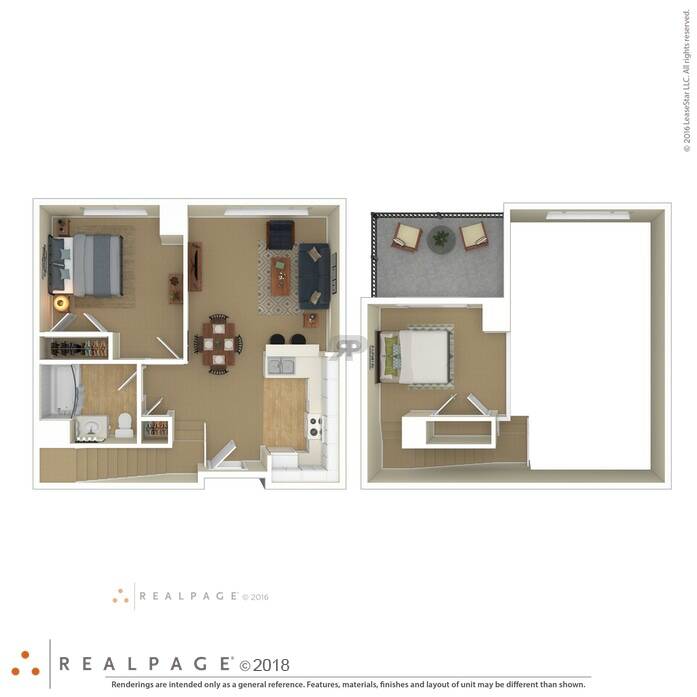 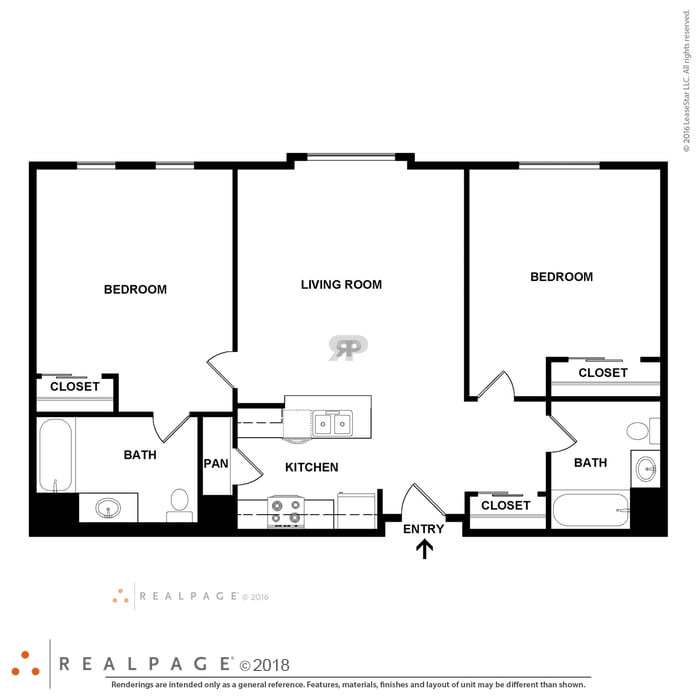 One bedroom, one bathroom apartment with a foyer and walk-in closet. 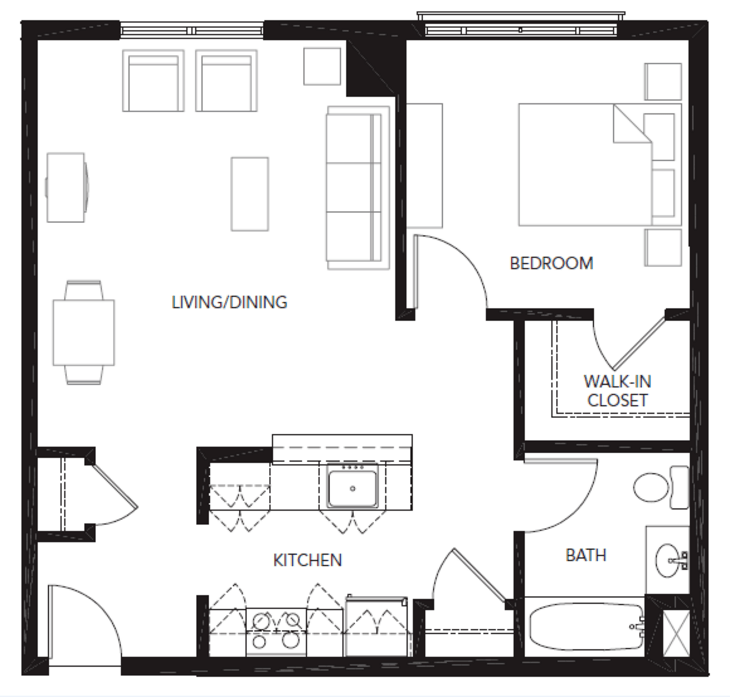 Typical one bed, one bath spacious apartment. 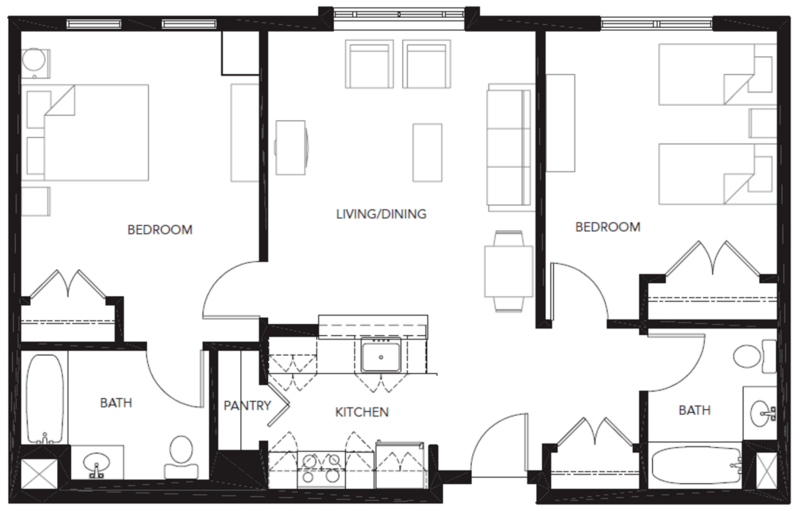 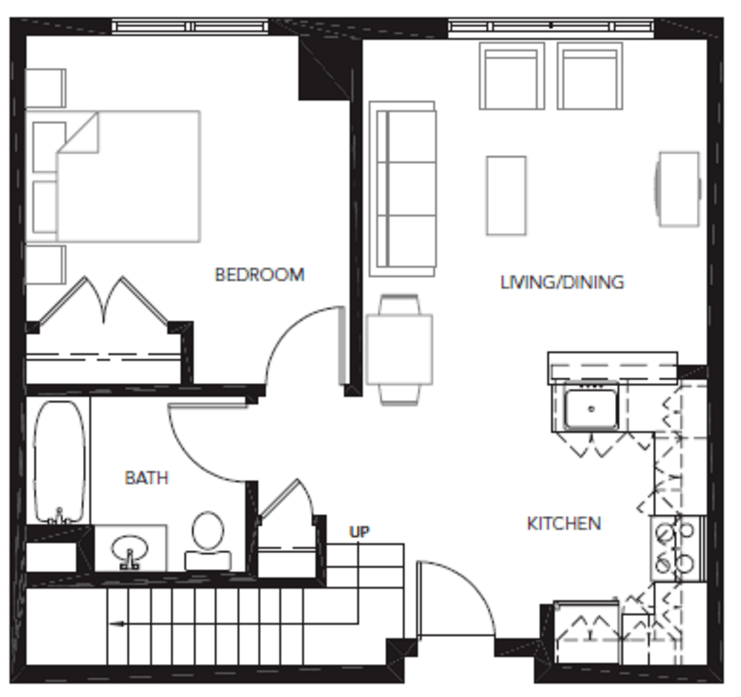 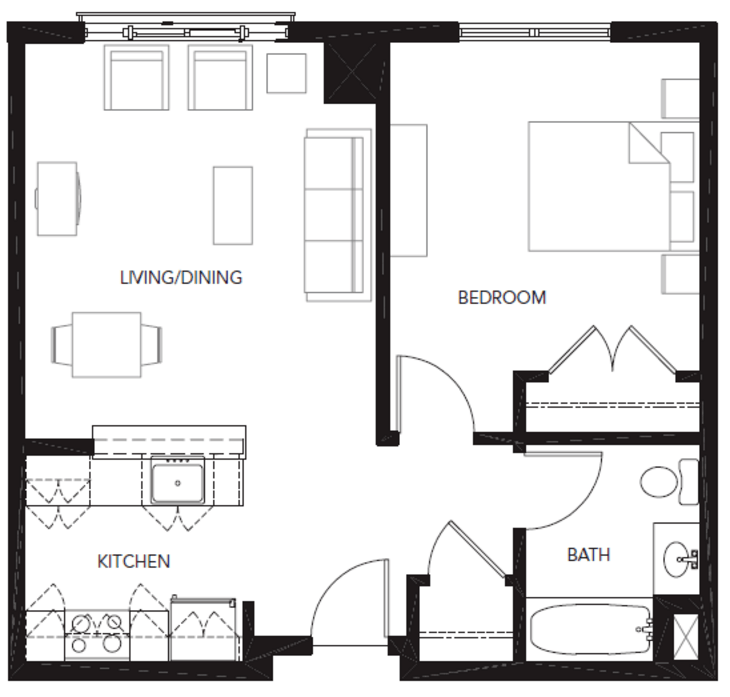 Gorgeous one bed, one bath with a loft and balcony. 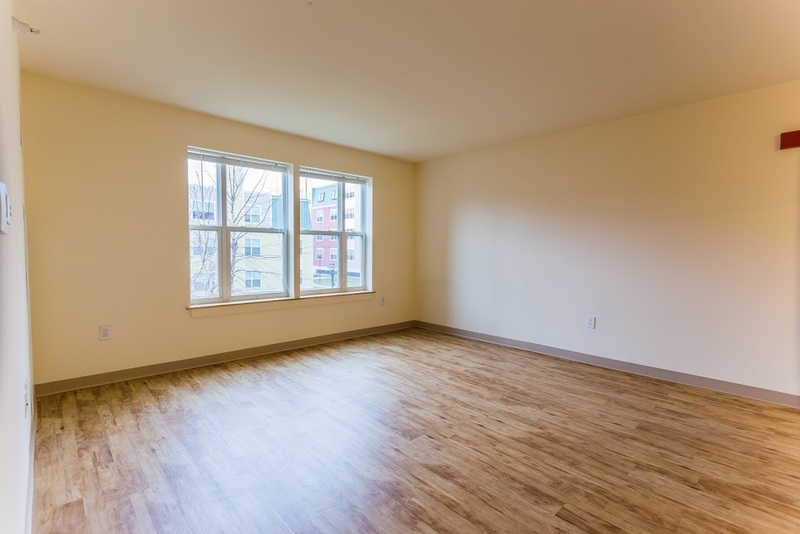 This apartment features high ceillings with lots of natural light. 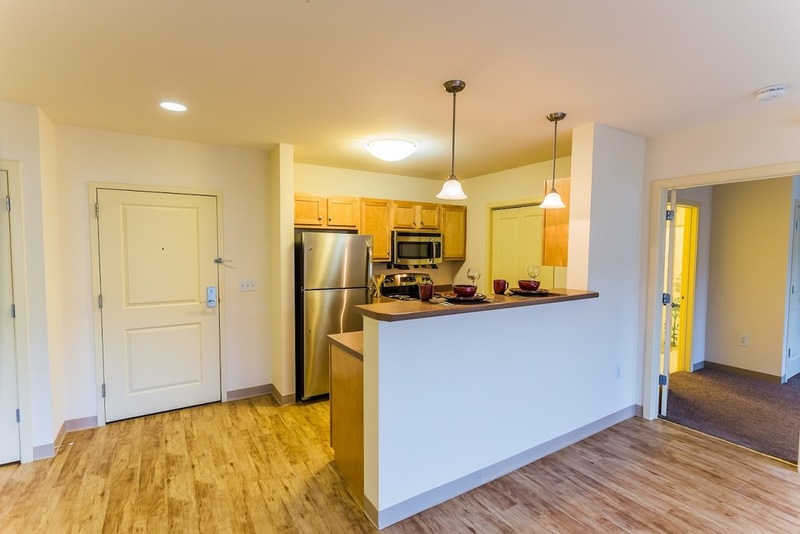 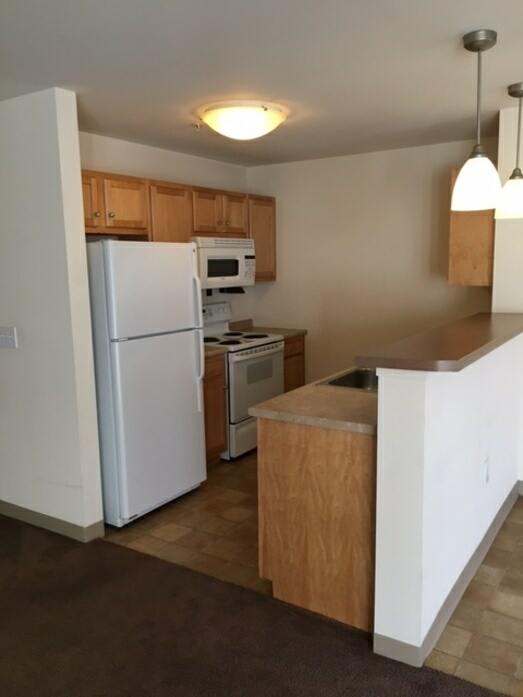 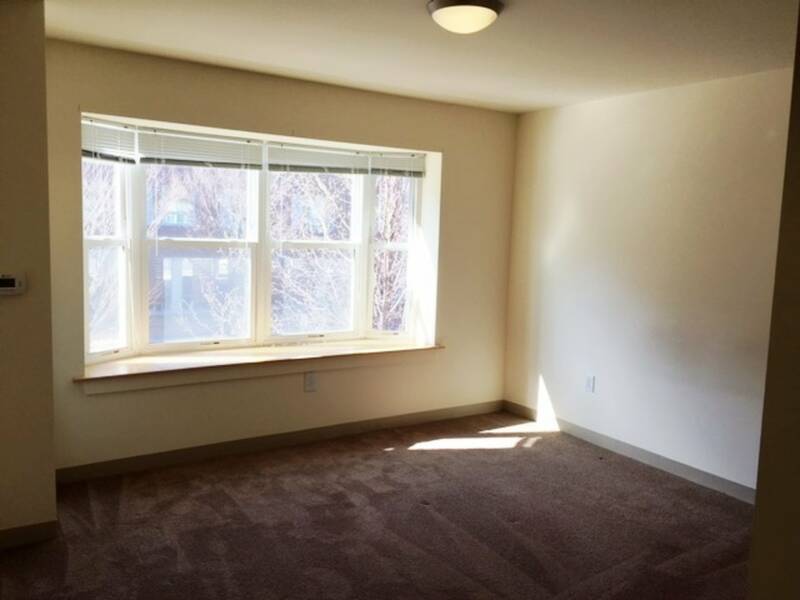 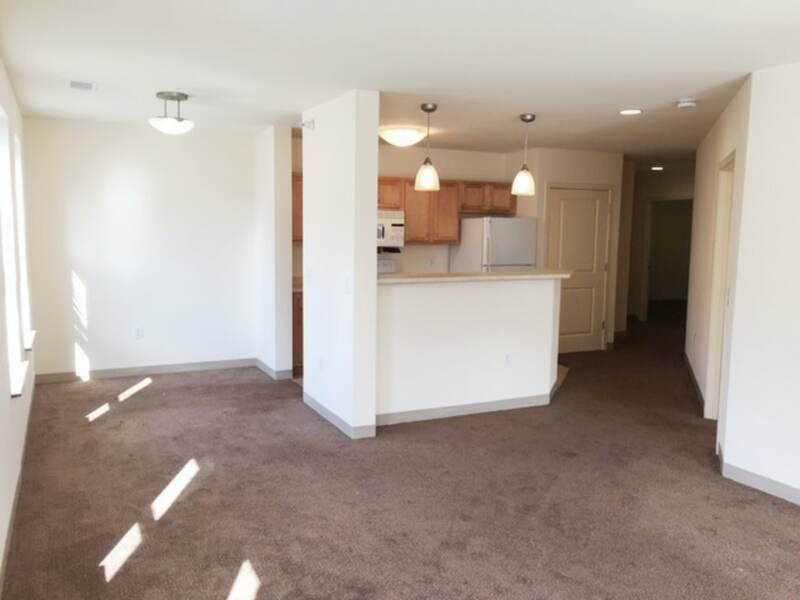 Sunny corner two bed, two bath apartment with separate dining area and lots on natural light. 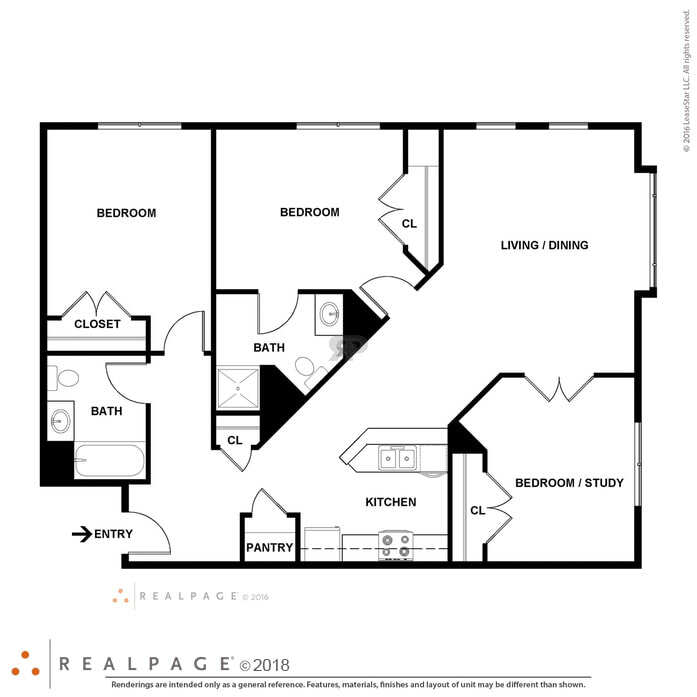 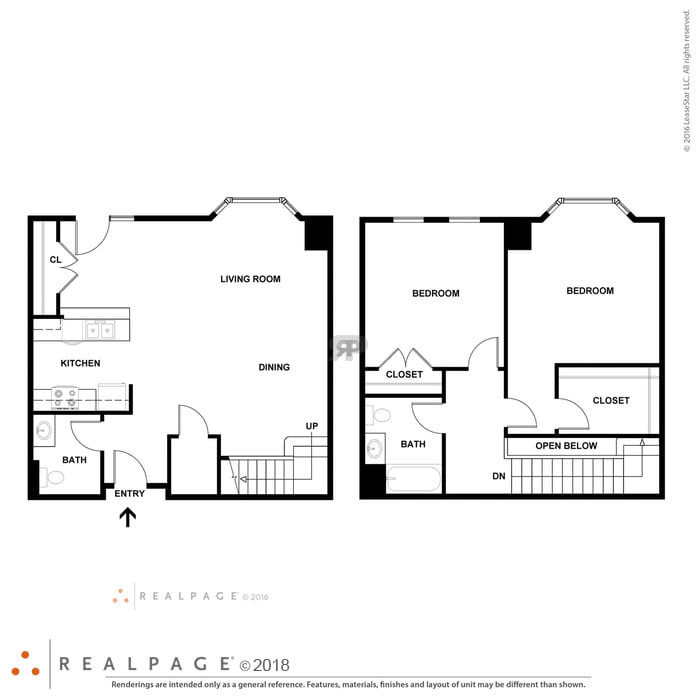 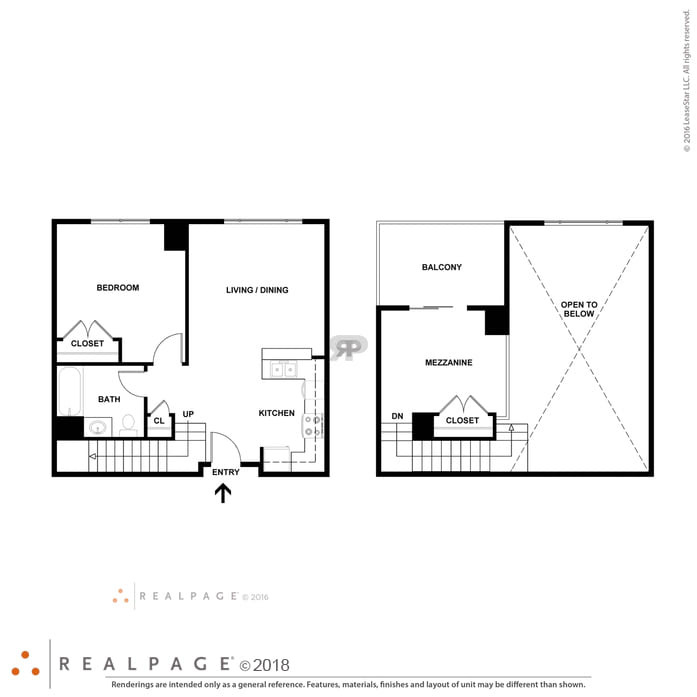 Spacious corner two bed, two bath with separate dining area. 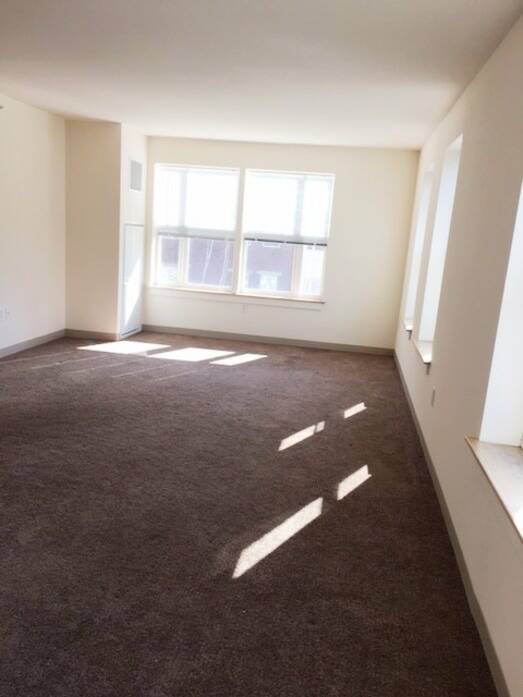 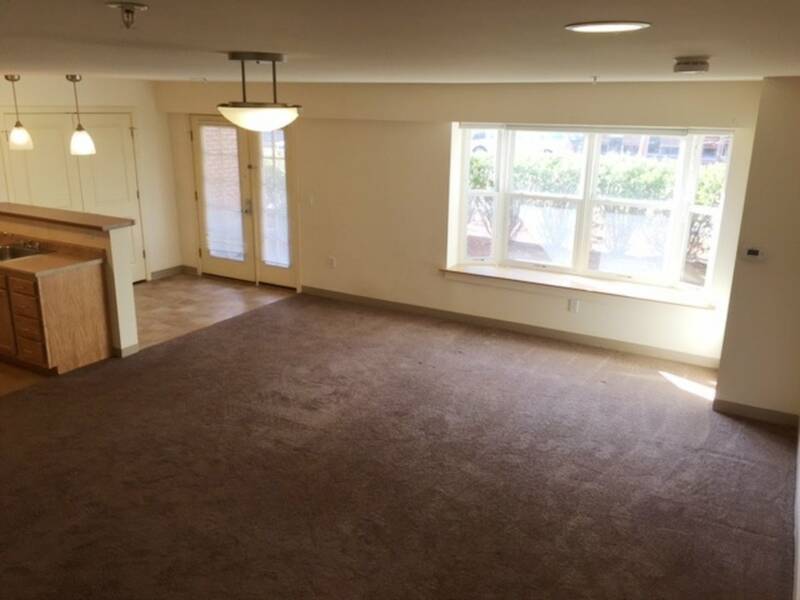 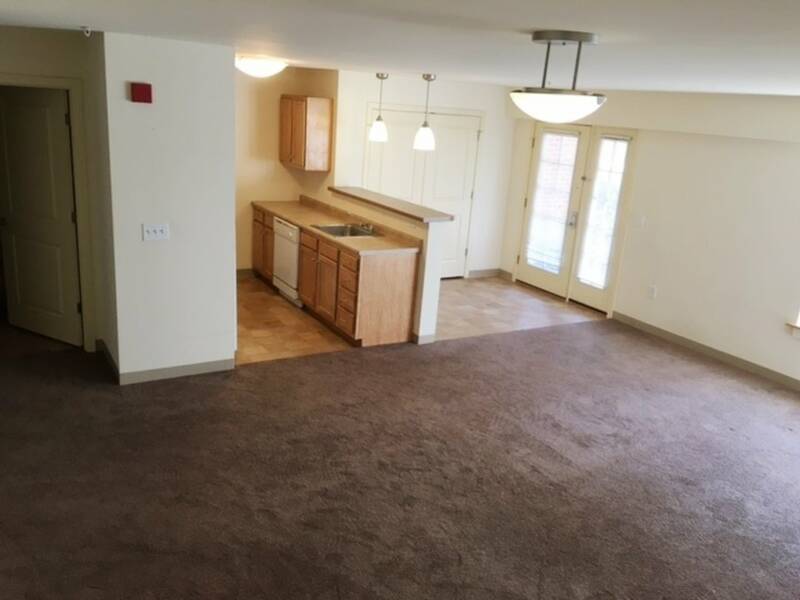 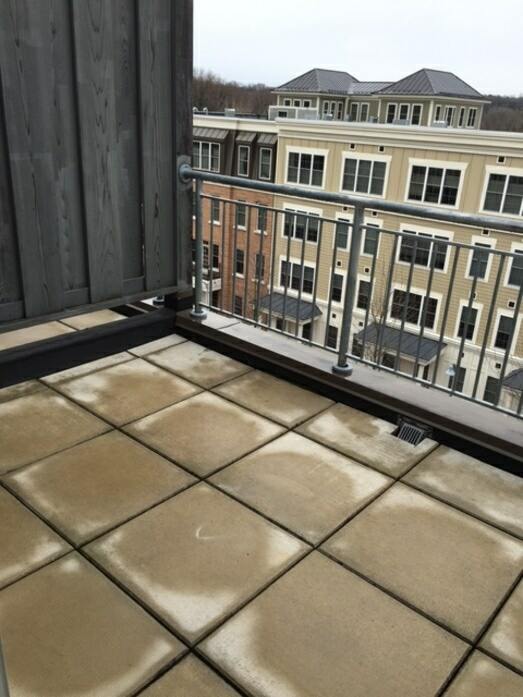 Large two bed, 1.5 bath townhouse. 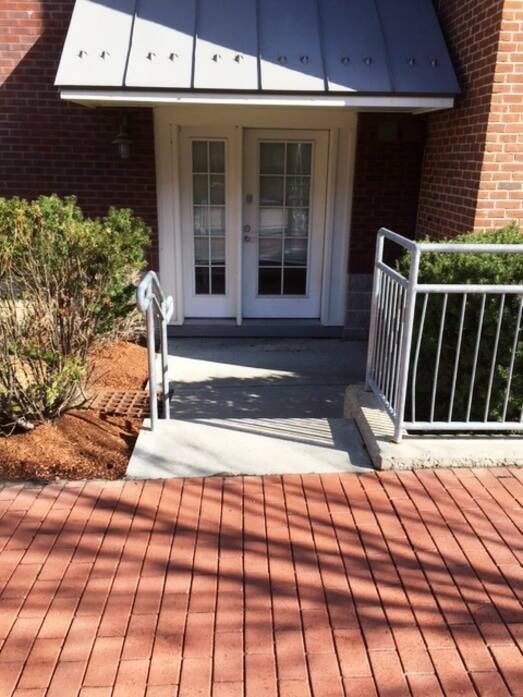 This two level townhouse features a private street entry, bay windows, washer dryer hook-ups and walk-in closet. 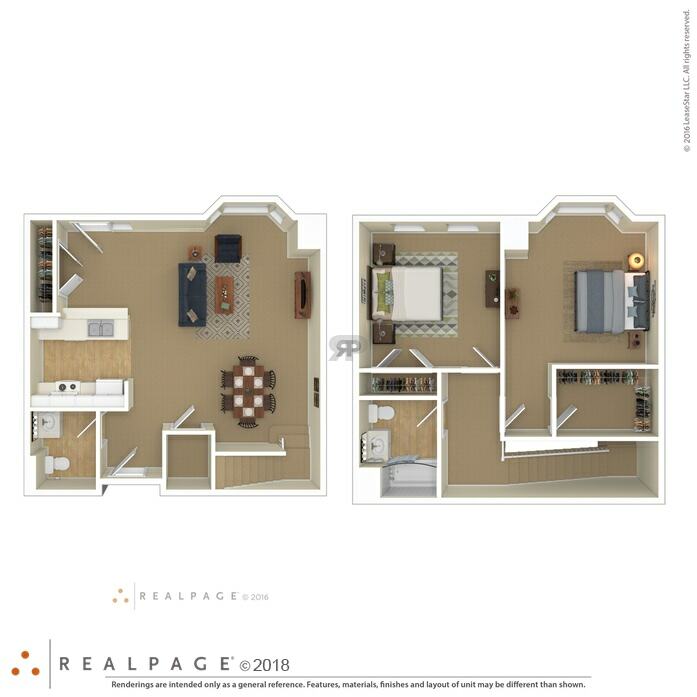 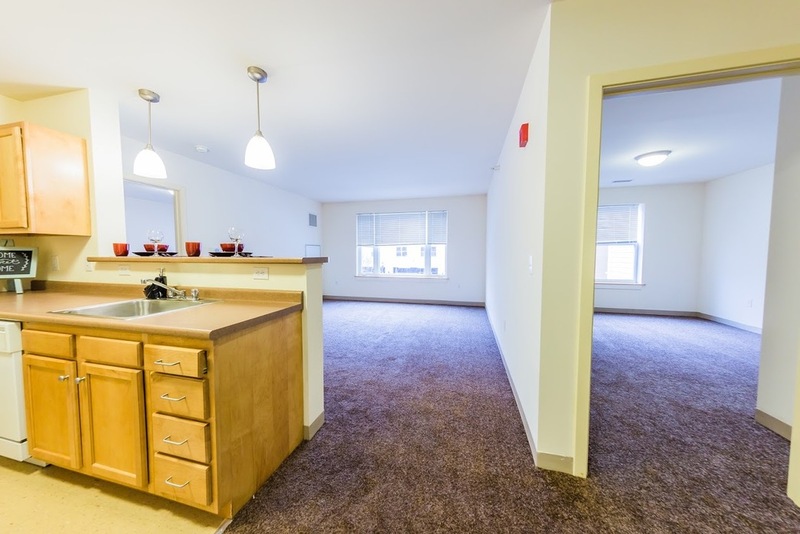 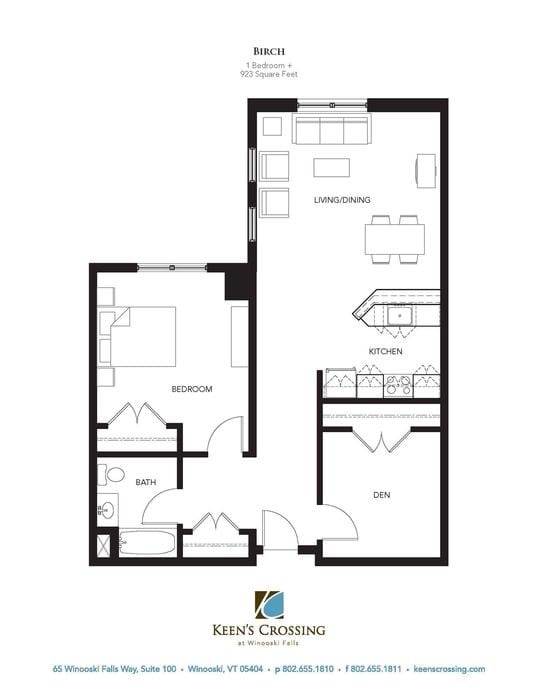 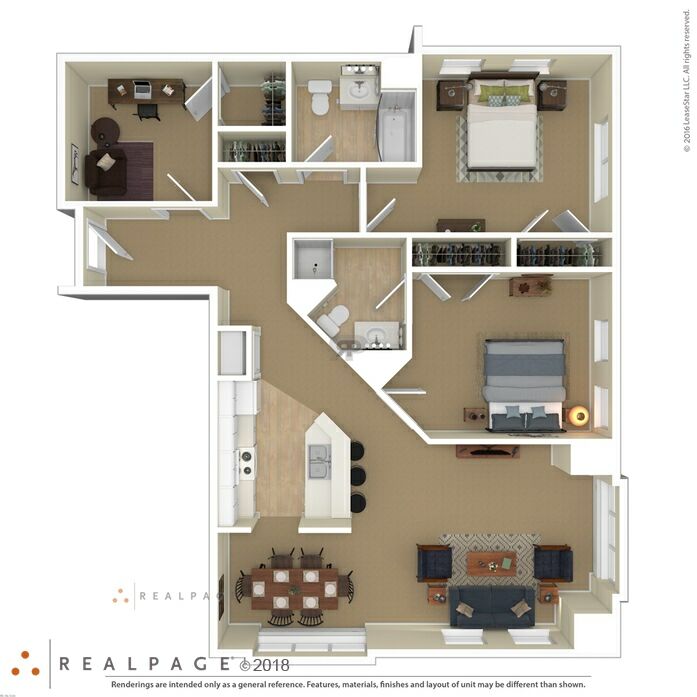 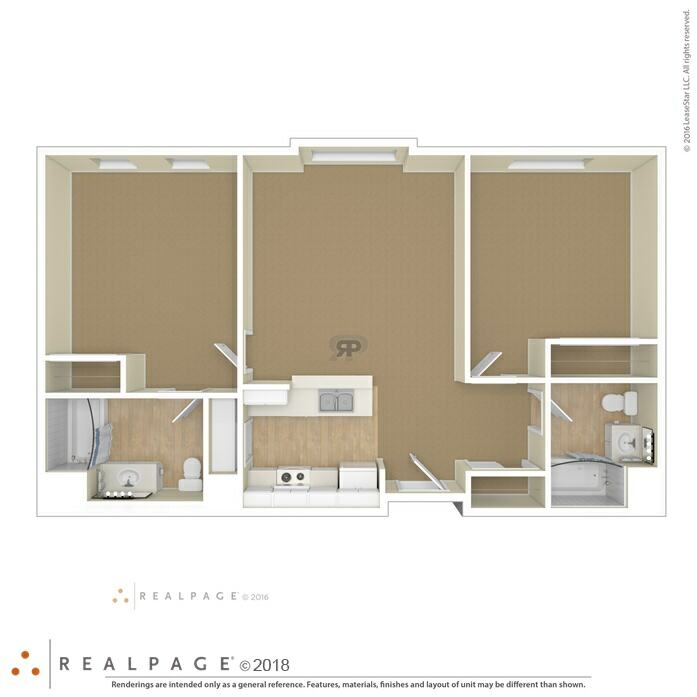 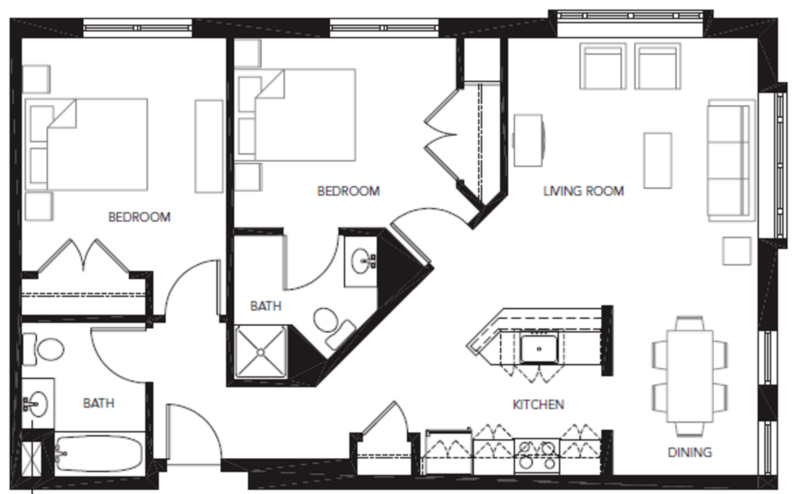 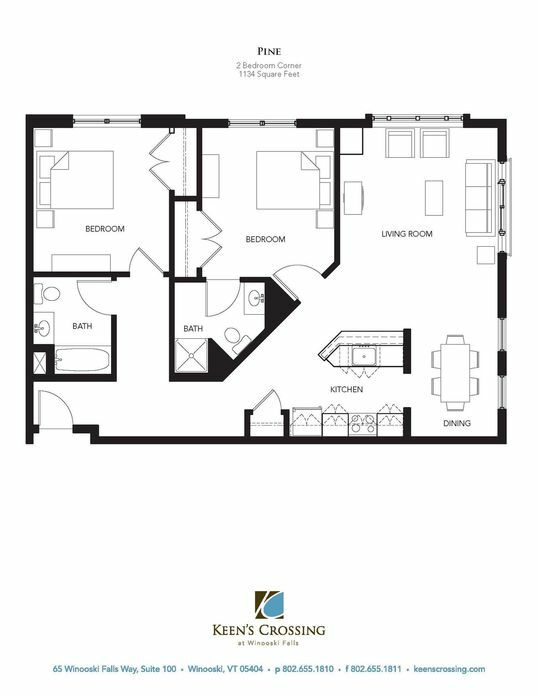 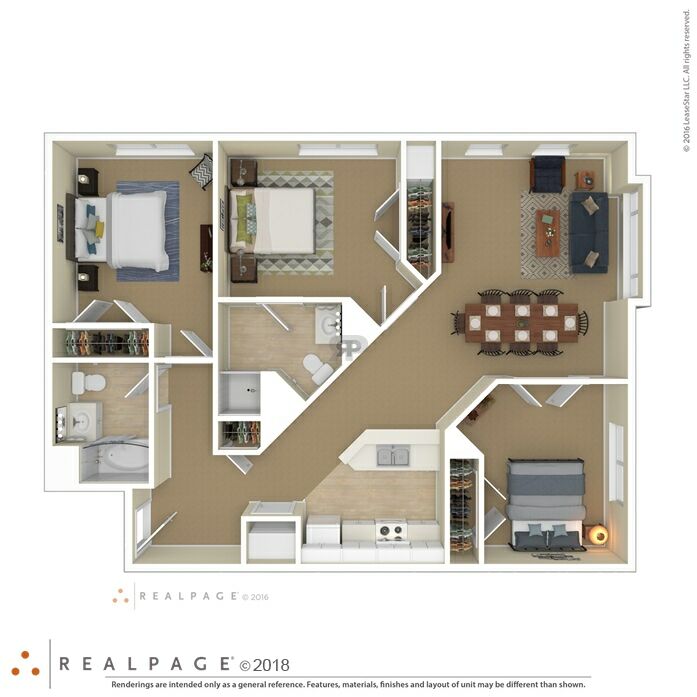 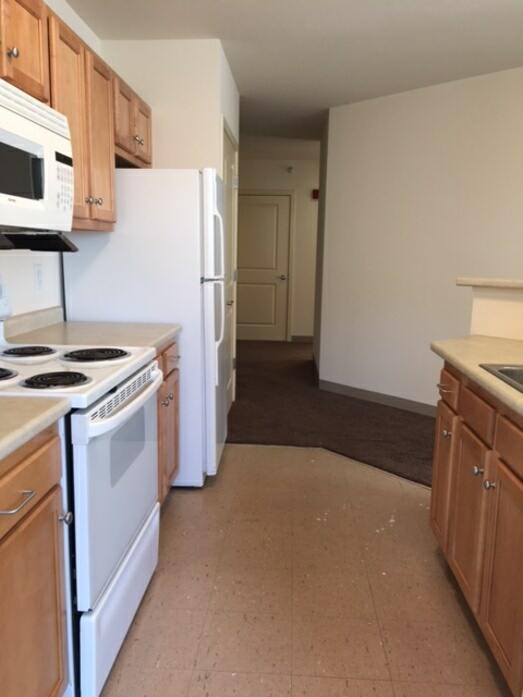 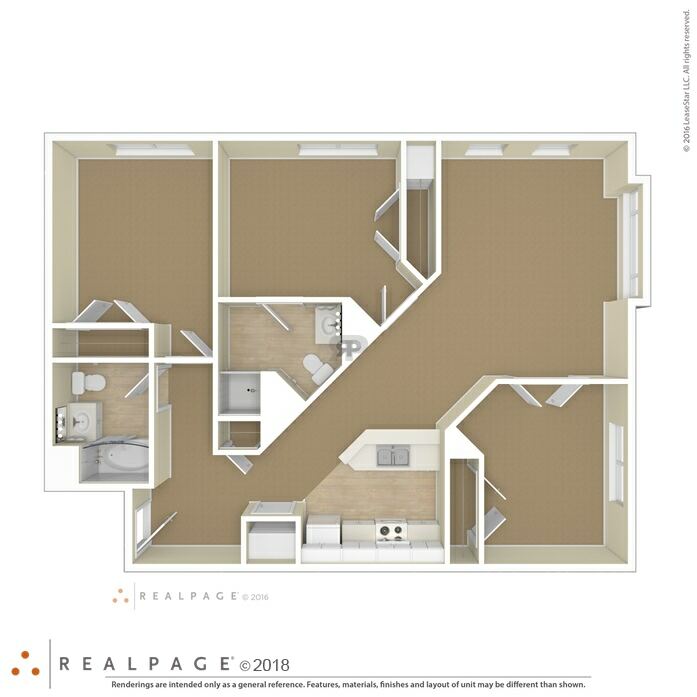 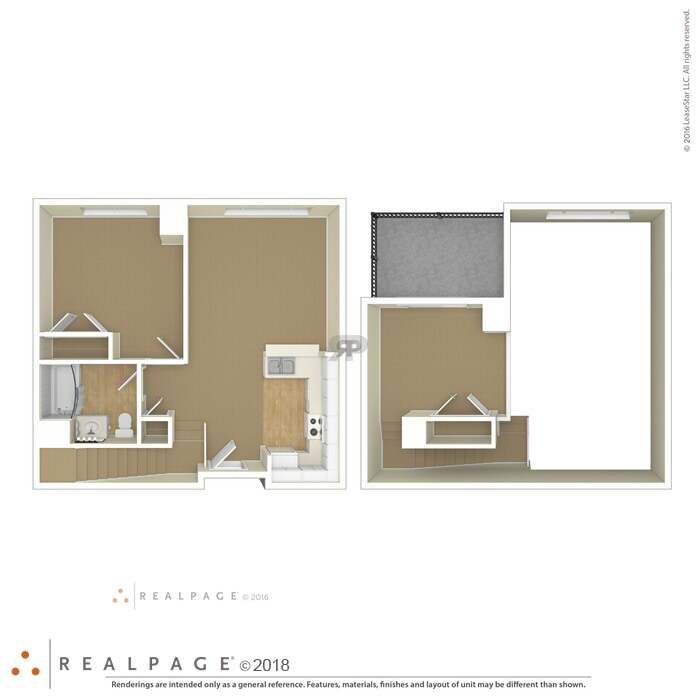 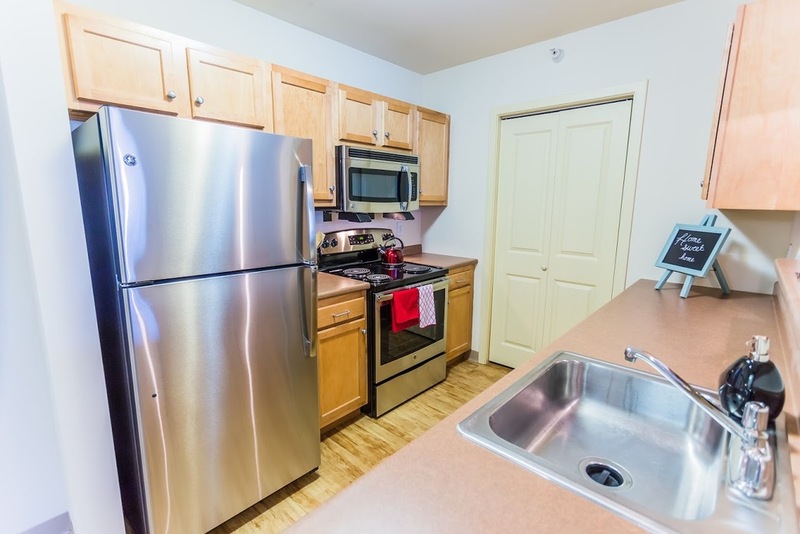 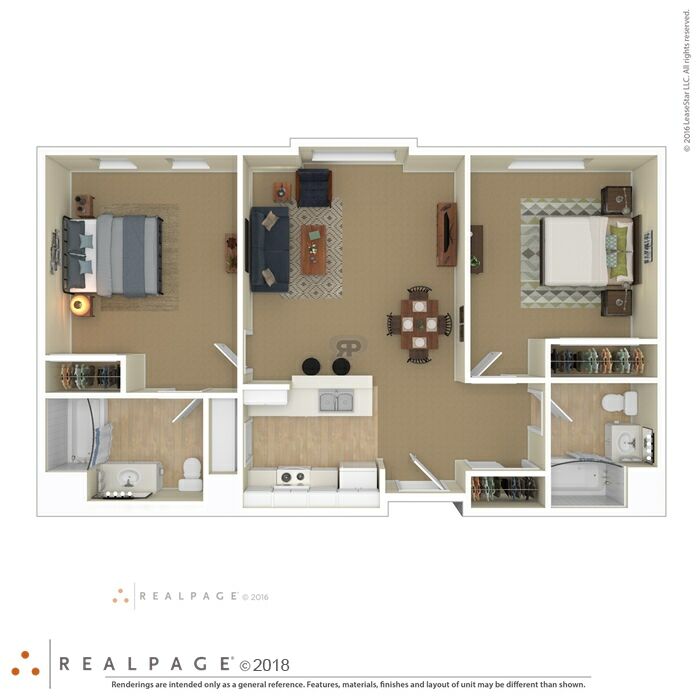 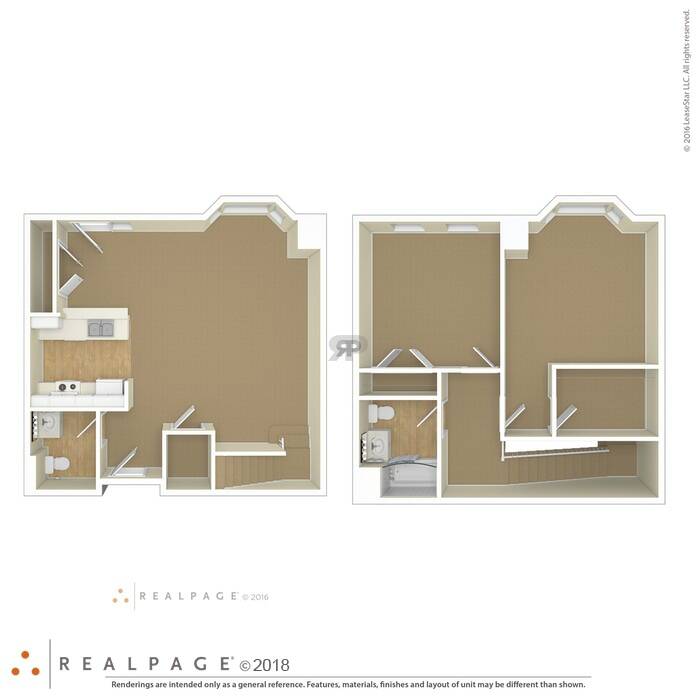 Typical two bed, two bath apartment with a kitchen pantry. 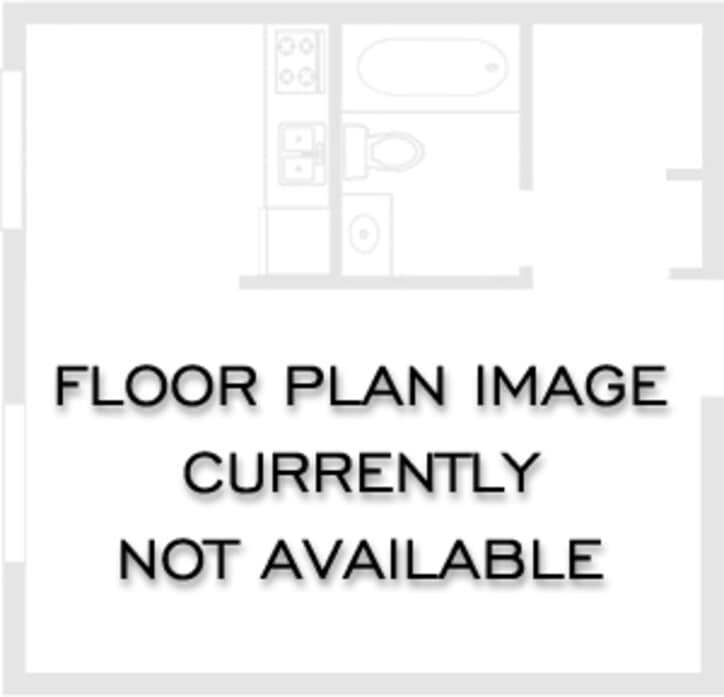 Very spacious, interior corner two bed, two bath apartment. 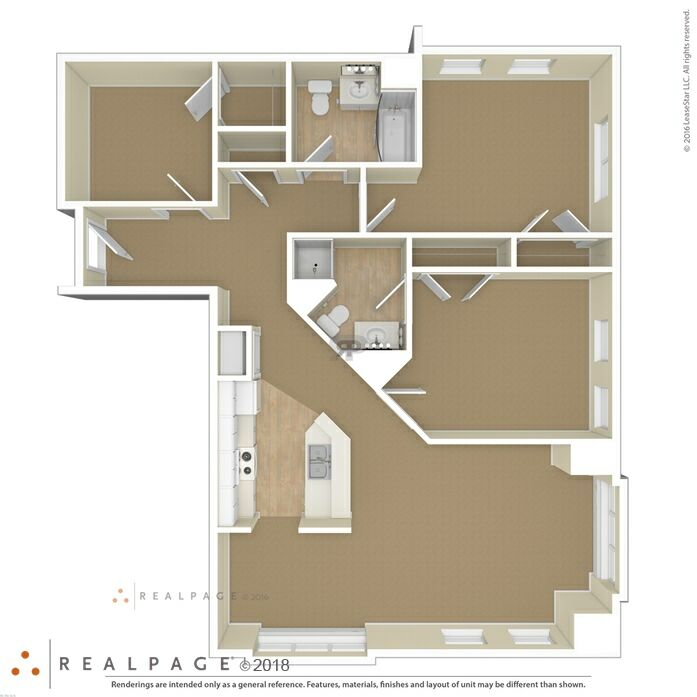 Large two bed, two bath corner apartment with a den for extra storage or office space. 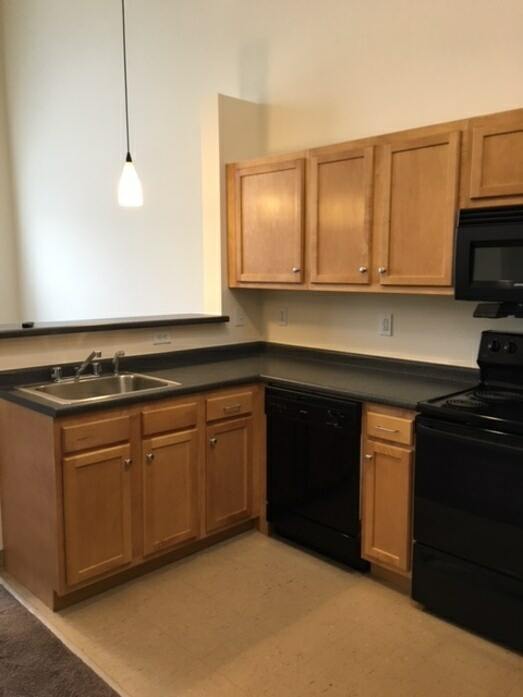 Typical corner three bed, two bath apartment with washer/dryer hook-ups.